We proudly serve the areas of Charlotte, Huntersville,Davidson, Mooresville, Concord, Harrisburg, Matthews, Mount Holly, Riverbend and Gastonia. 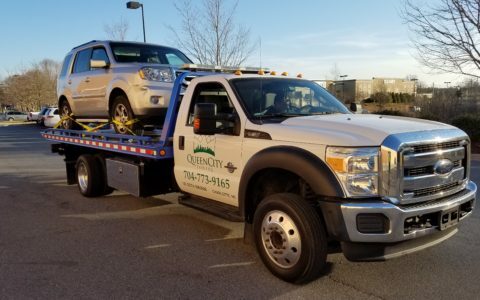 Why choose Queen City Towing as your towing provider? 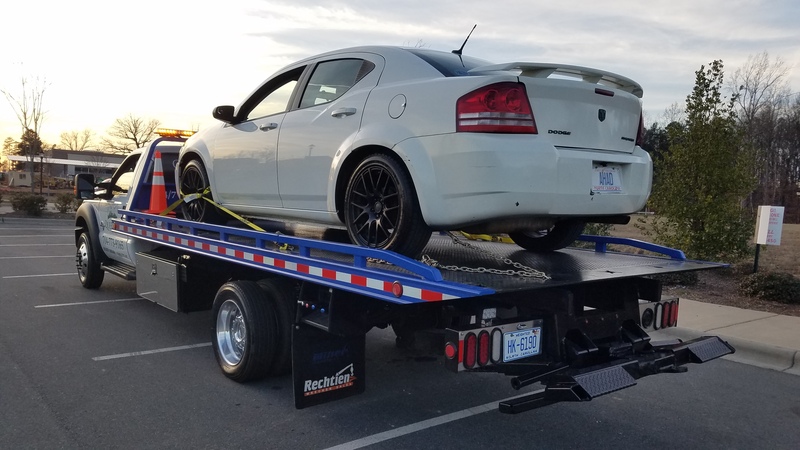 Searching for a towing service in Charlotte should not be done when you need them, It should be done way before that. 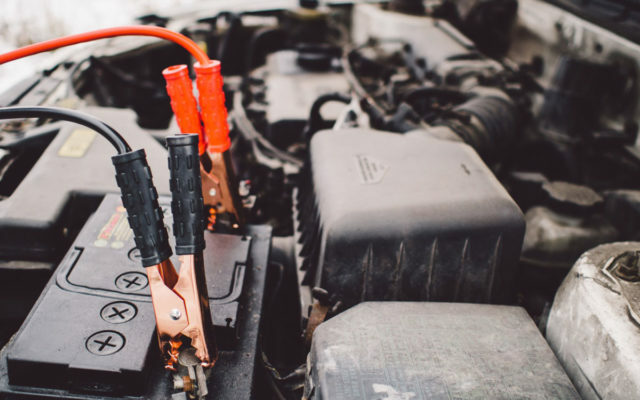 Vehicle breakdowns, accidents, flat tires, or a dead battery happens when you don’t expect it so the best thing is to prepare for it in advance. 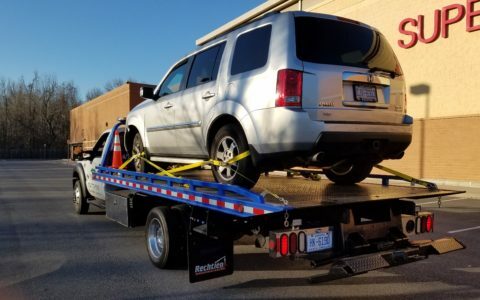 The time to call for towing help should not be the time to search for a professional towing company in Charlotte NC. 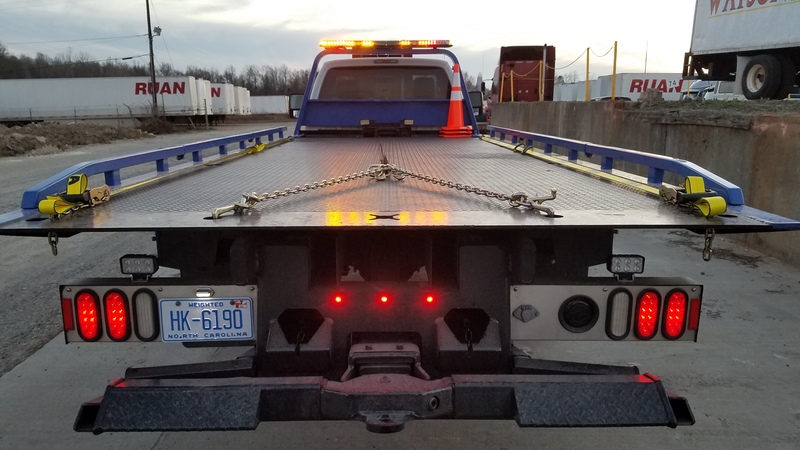 An untrained and unprepared tow service provider that you find while in the middle of an emergency could cause more damage than help. 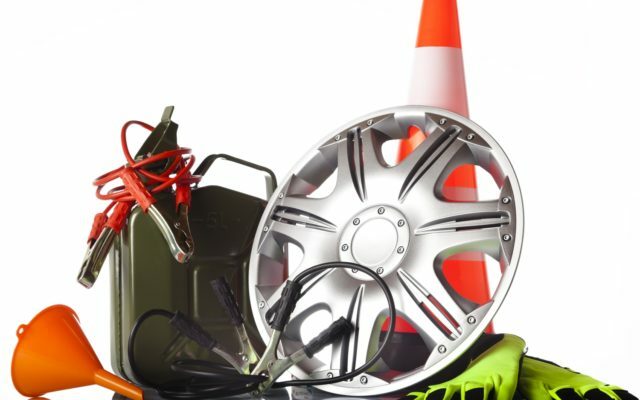 From the basic skills needed for a winch out service to the advanced equipment needed to ensure there will be no extra damage done to your vehicle during the accident recovery, we are well prepared to handle everything. 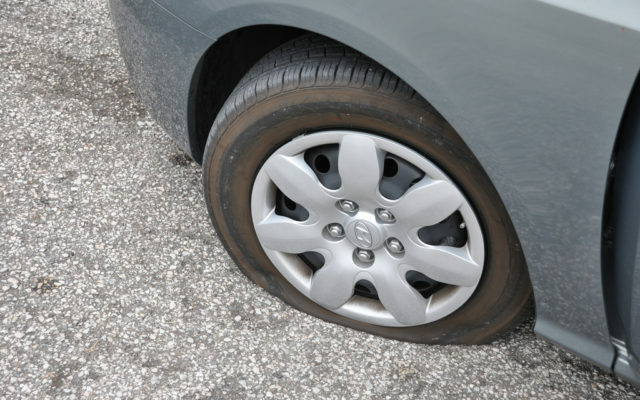 A jumps start, or a flat tire change may not seem to need too much experience but this could make or break your day if it’s not done correctly and in a timely manner. 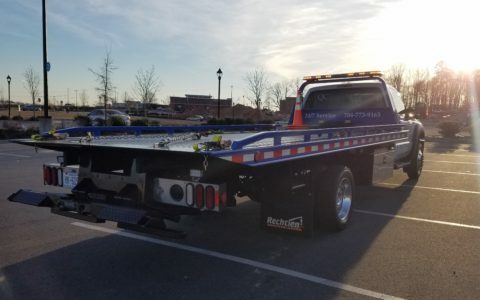 Don’t just call the first towing company you find when researching “towing near me” on Google, or accept the roadside assistance of a tow truck who “happened” to drive by. 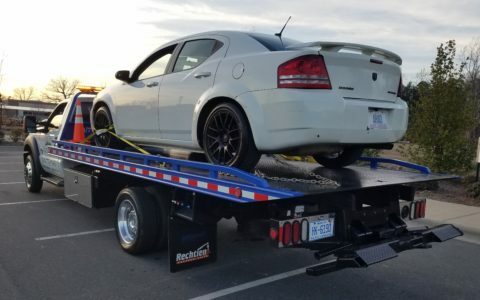 Check the reputation of the tow truck company you want help from, ask for a recommendation from family or friends, but most of all do your research before you need help. Companies with a quality website and most of all many positive reviews are most likely to be legitimate. 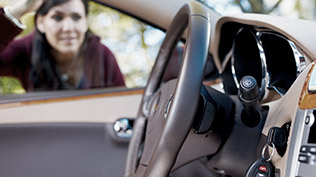 Be on the lockout for tow companies that advertise low prices. 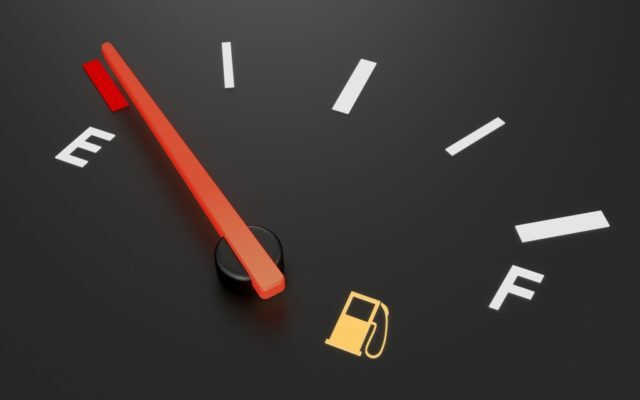 Some of them will quote you low towing rates but will charge you an additional fee per mile and charge you huge administration fees, daily storage or other unexpected charges. A reputable tow truck service provider will let you know upfront all the fees they have: the base price and the mileage rate, and if they have any other fees they have. There is no substitute for experience and expertise we offer at Queen City Towing. We utilize the best tools, trucks, and equipment to get the job done. 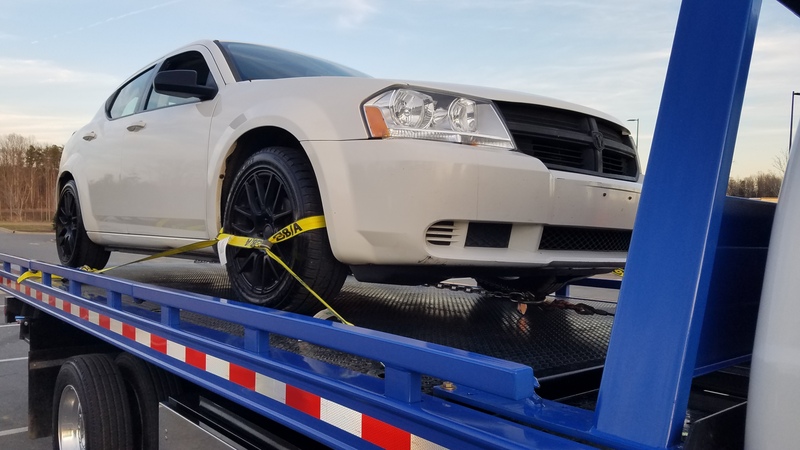 We are always honest and upfront about our pricing so you always know upfront what you will be paying when you call Queen City Towing for your towing needs. We proud ourselves with excellent customer service as you can see from our reviews. 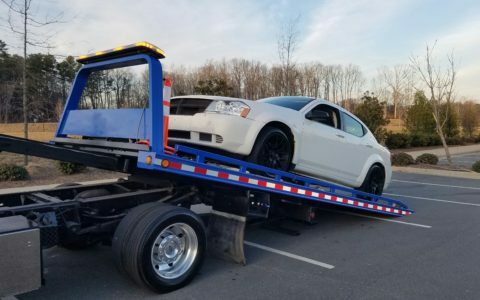 We are providing long and short distance towing in the Charlotte area, also jump start, flat tire, and lockout services. 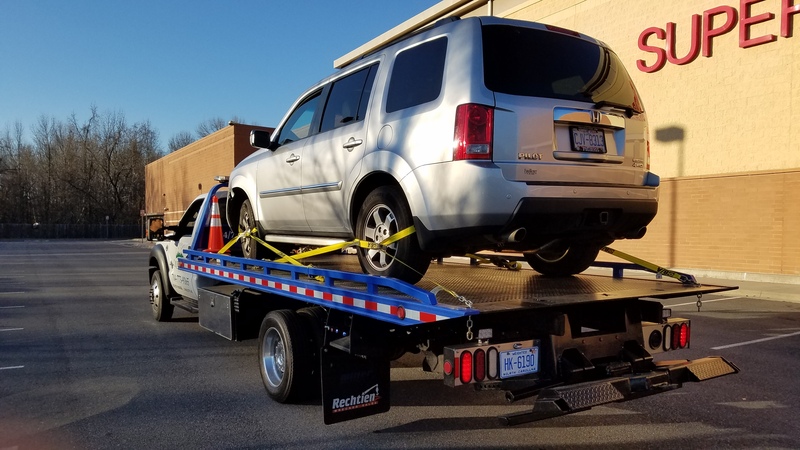 Visit our website to learn more about our roadside assistance and towing services in Charlotte NC and surrounding areas. 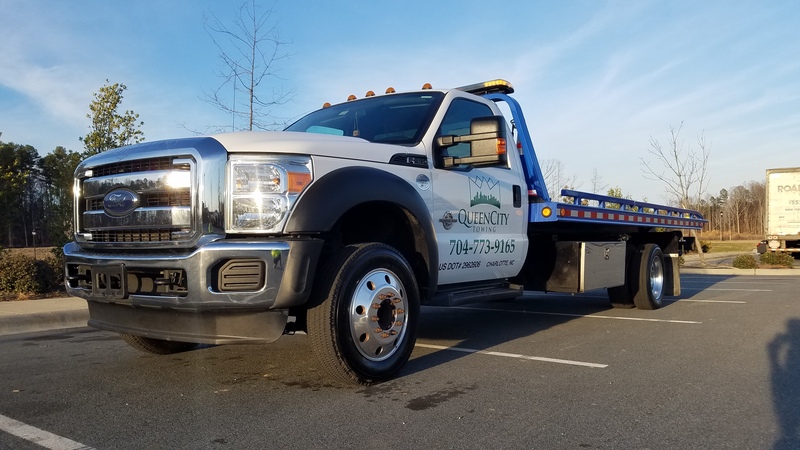 Give us a call at (704) 773-9165 and let us show you how the experienced towing professionals do their job. If you have any other service you need, we are just one phone call away. (704) 773-9165.
Who is the closest towing service near me? 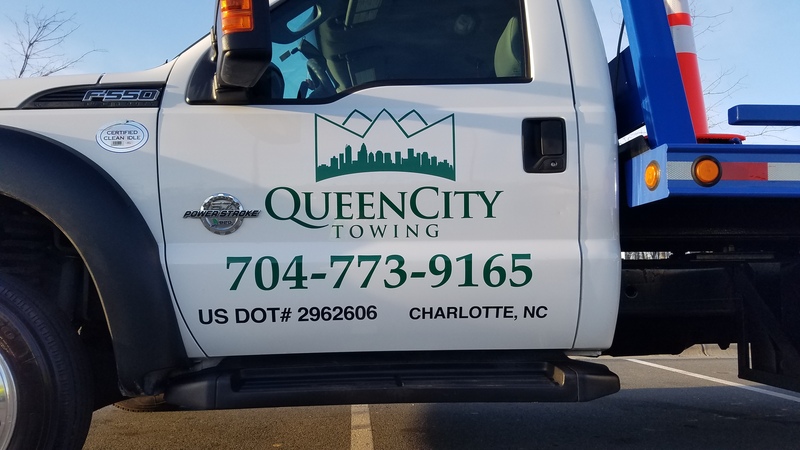 What type of vehicles can Queen City Towing handle? Do you offer light and heavy duty towing? 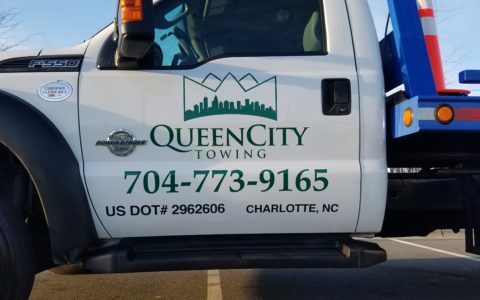 What kind of tow trucks does Queen City Towing have? 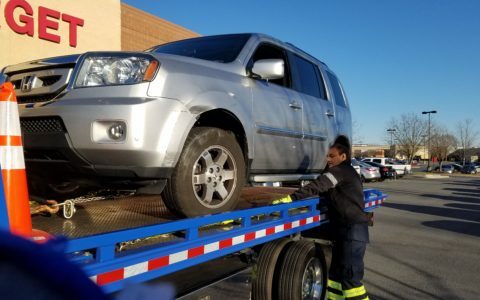 What type of training has the staff from Queen City Towing? How long until you get to my location? Can I call your towing service late night? How much is a towing service? 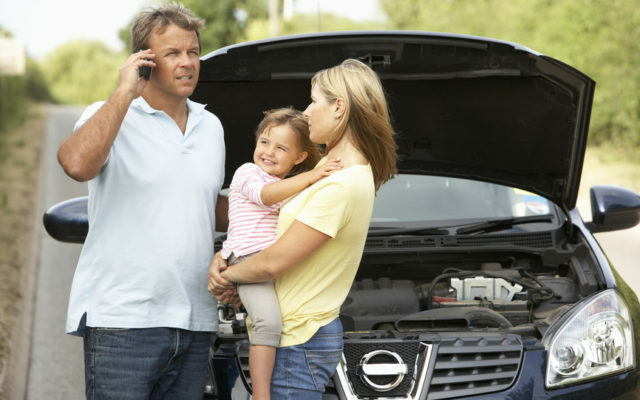 What other services are you offering besides tow service and roadside assistance? Where are you towing my vehicle? Do you do repo service? When researching a towing company you may find that you have several questions. 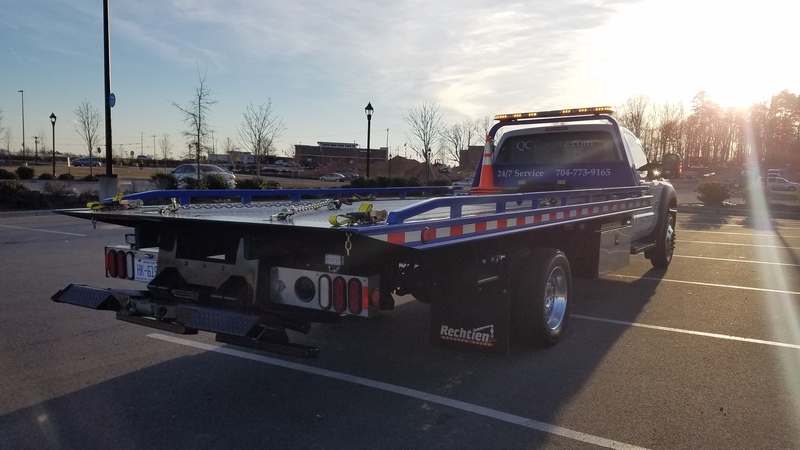 If you are located in Charlotte, NC or in surrounding areas we are one of the closest towing company due to our location close to I85, I485 and I77. Being so close to these Interstates gives us an advantage over other companies that may waste time in traffic to get to your location, so give us a call and we will be on our way to your location as quickly as possible and ready to assist you with all your towing and roadside assistance needs. When you give us a call we can tell you the ETA right away so you won’t waste hours waiting for a towing truck. We can handle almost any type of cars, trucks, SUV's and equipment as long as it’s under 8000 lbs. If it has wheels we can tow it. Out trained tow truck drivers are trained to deal with all kind of service needs from small equipment to large limos. Contact us if you are not sure if we can handle the job and will find a way to help. If your vehicle or equipment is over 8.000 lbs. we are not able to help, but if you have a smaller box truck or a single wheel f350, we are the towing company to call. We own only modern and in very good condition towing trucks that are able to handle any situation. We take pride in our trucks. 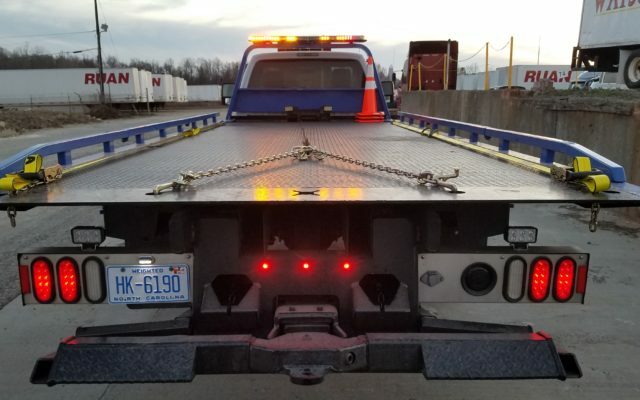 Our most used towing trucks are flatbed towing trucks. Our employees are internally trained and passed the DOT all the tests that the DOT requires. 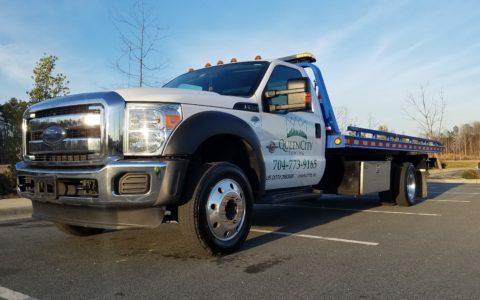 We always dispatch a tow truck ASAP when you call with an emergency like accident recovery or roadside assistance. We will give you the estimated time of the trucks arrival while you are still on the phone with us. Because Charlotte never sleeps we don’t sleep either. We are a local towing company and we know the cities vibe. We are available 24/7 so a late night towing will not be a problem for us. 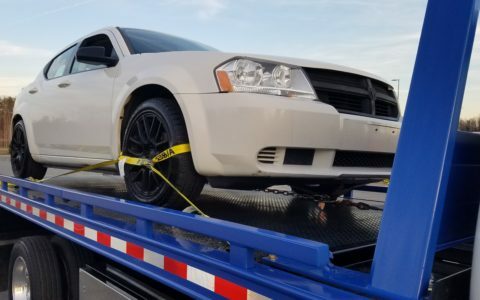 We can provide you an estimate of the cost at the time of your first call and we are sure you will be happy with our affordable local towing service prices. Yes we do both credit card and cash payments. We offer several other services like short distance transportation service, long distance transportation service, motorcycle and construction equipment transportation. We tow vehicles only to the location you ask us to transport it. No. We are not a repossession service. We work with several insurance companies so the easiest way to find out if we work with your insurance company is to contact us right away. We service Charlotte, Concord, Huntersville, Davidson, Mooresville, Mathews, Mt Holly, Cornelius, Gastonia and many other cities surrounding Charlotte. 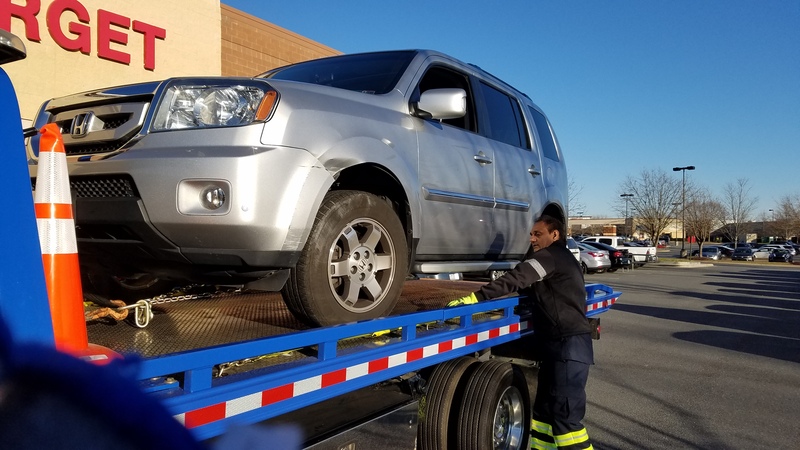 These are just some of our recent Towing Service and Roadside Assistance jobs in the Charlotte, NC and surrounding areas. Call (704) 773-9165 for instant help. Need fast and affordable help? Give us a call for a free quote! Fill out the form to the left or call us at (704) 773-9165 to get fast and affordable towing service and roadside assistance help Today!